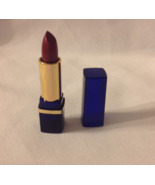 Product reviews for "Estee Lauder Lipstick"
This is my favorite lipstick of all time. It is just right for my complextion and I have worn this same shade for several years. I really like most Estee Lauder products. 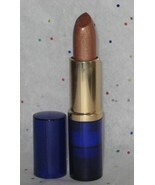 This lipstick color I ordered (Beige) is no longer available from Estee Lauder so I was very pleased to find a way to continue to purchase it. 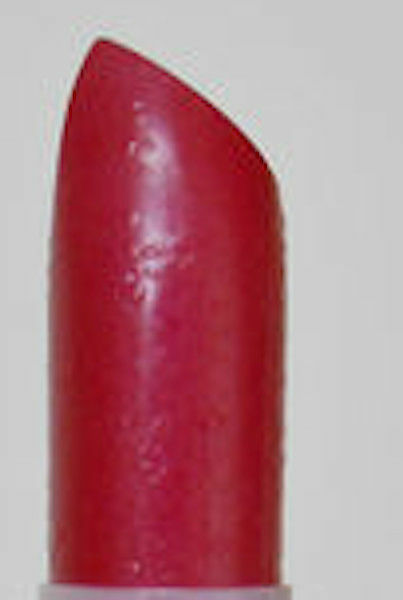 I use it on top of a lip pencil and I like to shimmer affect.